Partners sought for Ku-ring-gai Wildflower Garden and St Ives Showground. 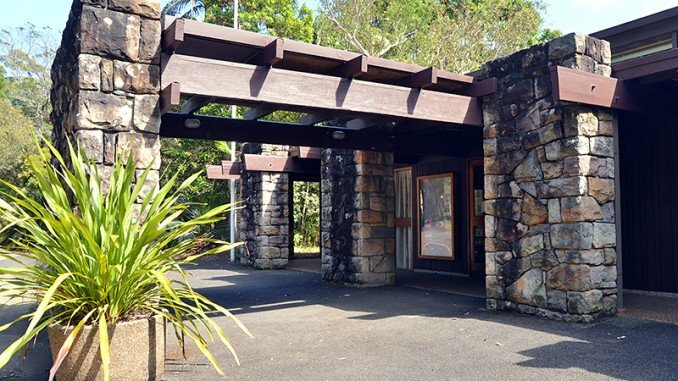 Ku-ring-gai Council is seeking expressions of interest from catering companies/ function centre operators/ restaurant and café proprietors and tourism experts to help make the St Ives Showground and Ku-ring-gai Wildflower Garden a premier visitor destination. Expressions of interest are open until Tuesday February 16 and details can be found at www.tenderlink.com/kmc. Council is looking for expressions of interest from a range of businesses and tourism experts to partner with Council to help increase the range of facilities, activities and events on offer and market the St Ives Precinct as a premier visitor destination in northern Sydney. It follows a recent boost in visitor numbers to the area and the Council’s decision last year to declare the St Ives Showground, Ku-ring-gai Wildflower Garden and surrounds an important ‘recreation and tourism precinct’. Since 2013, the St Ives Showground and Ku-ring-gai Wildflower Garden have seen a 60% increase in visitor numbers as a result. Events hosted in the tourism precinct numbered over 500 in the last financial year, with visits to the Ku-ring-gai Wildflower Garden increasing from 12,500 in 2013 to 20,500 in 2015. Visits to the St Ives Showground increased from 54,720 in 2013 to over 91,200 in 2015. For more details on the expression of interest visit www.tenderlink.com/kmc. More information about the St Ives Precinct can be found at www.kmc.nsw.gov.au/stivesprecinct.